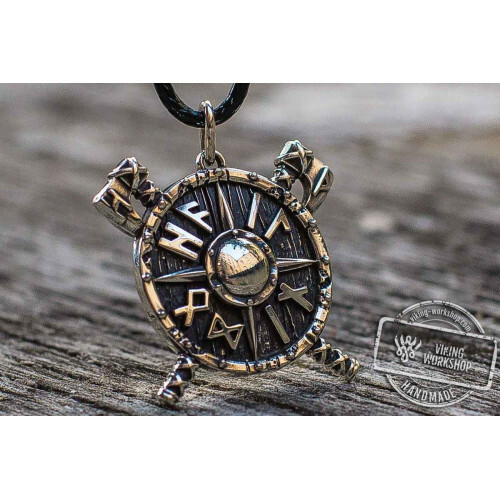 Black Sun or Schwarze Sonne Symbol is of the highest interest in many important historical events. 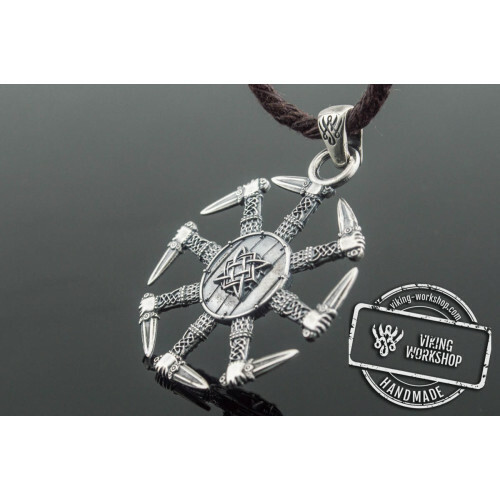 It goes back into the Middle Ages, when the foretype of the modern symbol was used by the hermeticists and alchemists. The concept of the modern Black Sun or Schwarze Sonne Symbol can be seen in the book “The Secret Doctrine” published in 1988. 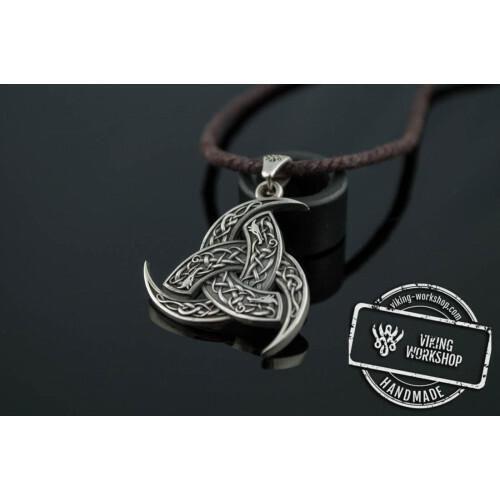 This symbol was specifically chosen by Black Sun or Schwarze Sonne Symbol Bronze Pendant from viking-workshop. 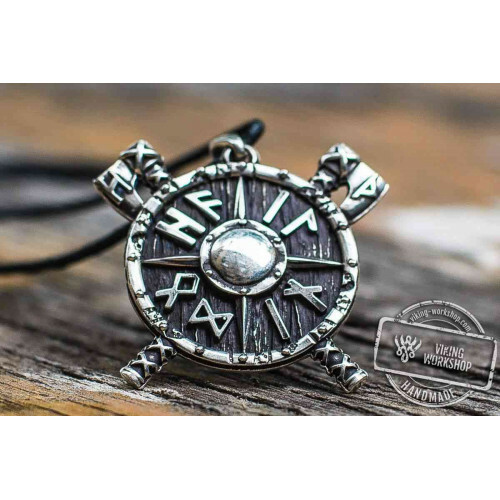 Black Sun or Schwarze Sonne Symbol was popular among Scandinavian people as well as among some Slavs. Today such symbol is widely used in pop culture, including cinema, music and computer games. 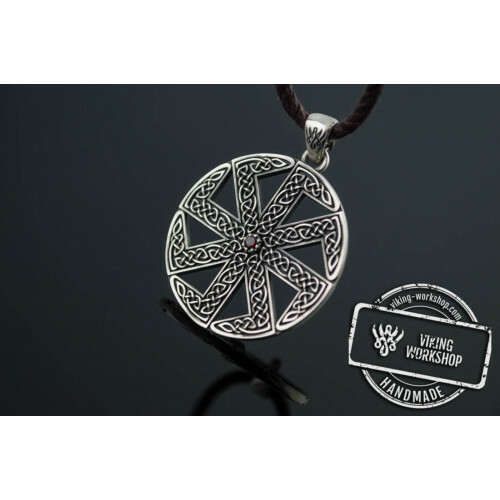 At our shop, you can order Black Sun or Schwarze Sonne Symbol Bronze Pendant made not only from bronze but also from other more expensive materials. 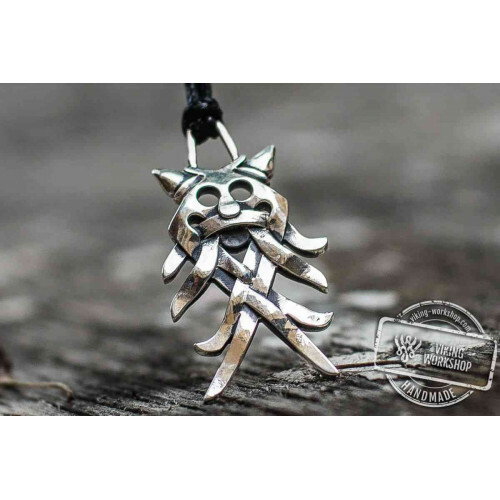 Black Sun Symbol with Oak Leaves Sterling Silver Viking Ring will be the perfect complement to this pendant. The size of the ring is specified when making the order. 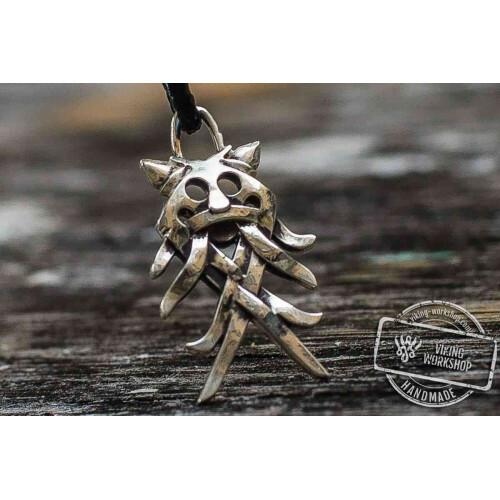 Each Black Sun or Schwarze Sonne Symbol Bronze Pendant is made by our masters individually for each customer. This provides for not only the highest quality, but also the uniqueness of all the items. 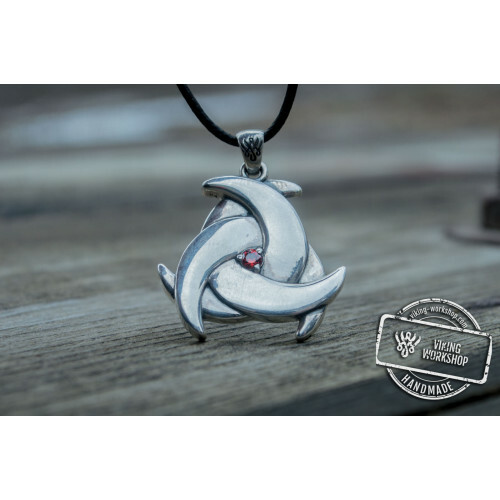 Moreover, handmade items are now ranked at the top, but only a few brands still use this approach to create jewelry. 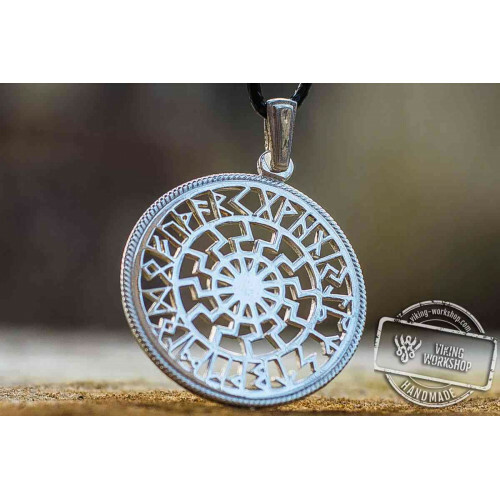 This pendant as well as Black Sun Symbol with Runic Calendar Bronze Pendant can be ordered with delivery to any place of worldwide.